This was the longest break on this blog… apologies to the readers and followers! It was due to my total focus on “Dinchack” – the training company I formed in May. Thanks to the support of family, friends, old colleagues and the super-helpful community of entrepreneurs in Hong Kong, the company seems to be slowly but surely getting off the ground. Please click on the image to read the full story. And check back for life-enhancing blog posts here at least once a week. 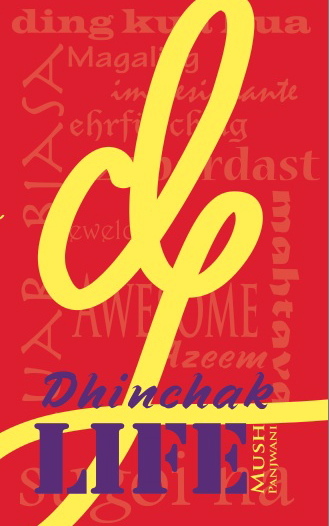 Check the Dinchack Facebook page here. ← The first 8 weeks were Dinchack!